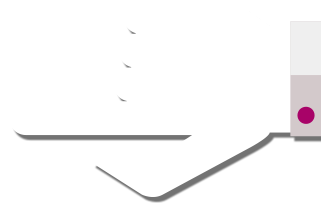 نوع برنامه : اطلاع رسانی و مستند. 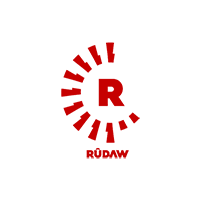 Rudaw is originally a Kurdish media group. The television channel features many programmes about Kurdistan and Kurdish culture. Rudaw is broadcast in Europe, the Middle East and America. 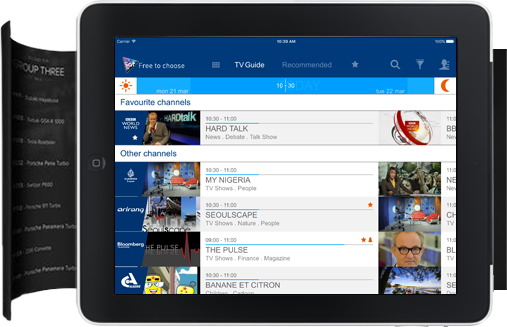 For this reason, English and Kurdish are used so that all viewers can follow the programmes. But this focus does not mean that the network ever intends to forget Kurdish dialects: neither Kurmanji nor Sorani are neglected. Thus all Kurds, whatever their country of origin can watch the channel without difficulty. The chain relies heavily on fact based informational programming. Based in the autonomous Kurdish region of Iraq, it has many journalists worldwide. The aim of the channel is primarily to educate those who want to understand the world in which we live from the Kurdish point of view. Political programmes complete this panorama. Several talk shows are available on Rudaw to explore more deeply certain themes such as medicine – Hawan – and sports or everyday life – Rozhan w Ster. The popular choices of the people are not forgotten with Gulstan which highlights the lives of stars. Business and labour also have their own specialities. Kurdish culture is not forgotten and it is possible to follow stories about art on a daily basis. The show Made in Kurdistan goes over local industry with a fine toothed comb, while Tital analyzes all forms of art. With HOTBIRD you will discover a network of information in all its forms to keep you in touch with Kurdistan and with the rest of the world.